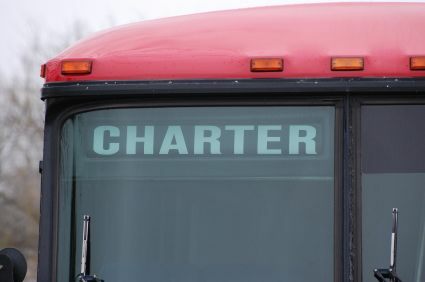 We, at Charter Bus America, add to these benefits with quick, simple and easy booking of a shuttle bus. 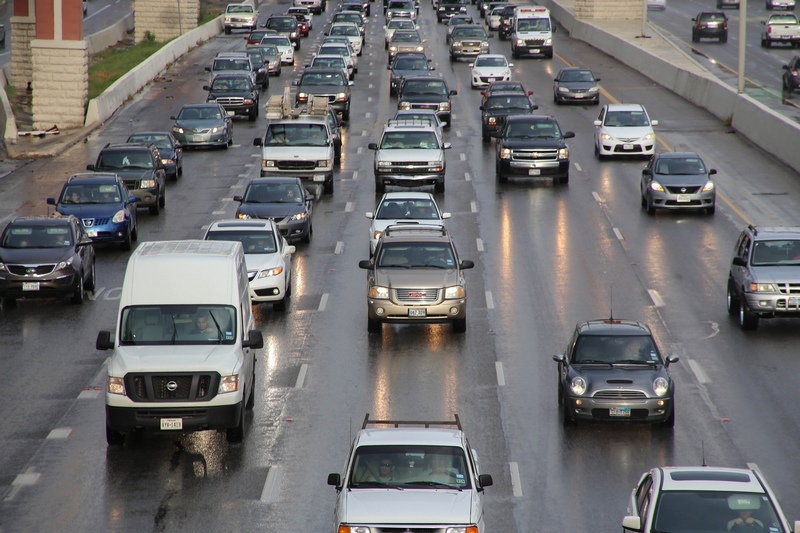 Whether you need airport shuttle service or a San Antonio shuttle bus for moving about the city, we offer an online, automated quoting system that connects you with the area’s leading shuttle service providers. The best thing about our services is that while we help you get free shuttle bus rental quotes for evaluating different shuttle service deals, we do not make it obligatory for you to book any operator that responds to your request. Arrange for San Antonio airport shuttle service beforehand if you don’t want high taxi fares to increase your traveling costs. Sharing the ride in an airport shuttle bus with other travelers ensures that you reach your hotel in a cost-effective way and as comfortably as you would in a cab. Moreover, the fixed rentals for San Antonio airport shuttle service help you plan your traveling budget. Travelers as well as local residents benefit by using airport shuttle and city shuttle San Antonio service. Whether you are scheduled to fly into the city or are planning to fly out, booking airport shuttle San Antonio service ensures timely airport transfer and complete relaxation right after or before the flight. 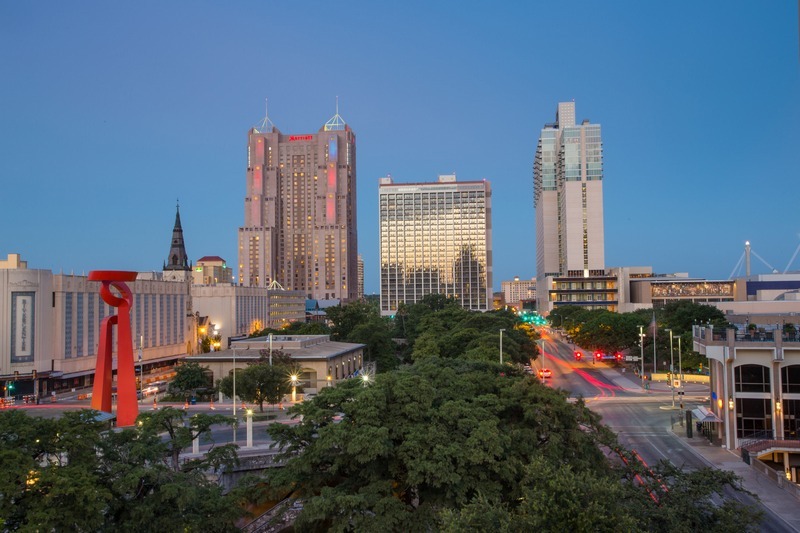 To book shuttle bus service in San Antonio, call Charter Bus America at (888) 345-2037.